Onyx SPYDER TOUR Irons deliver more distance with enhanced forgiveness and feel. 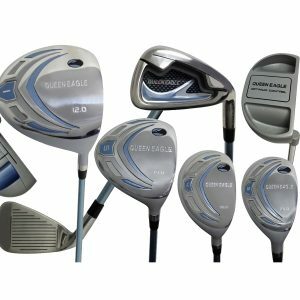 The set consists of 4 to SW and features an oversize head with a large undercut cavity and are cast from soft 431 stainless steel. 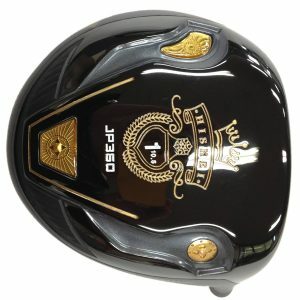 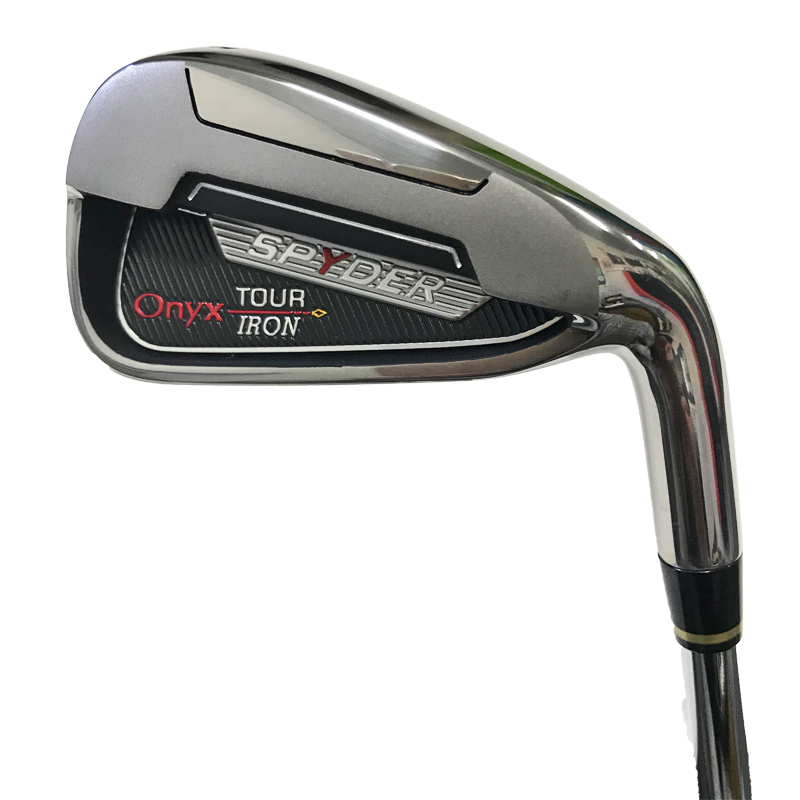 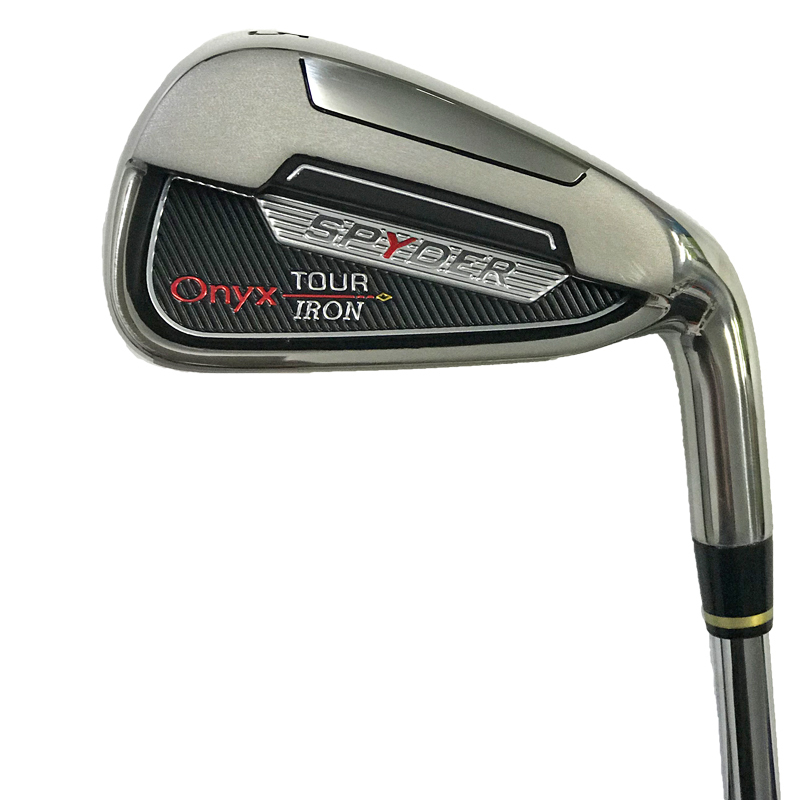 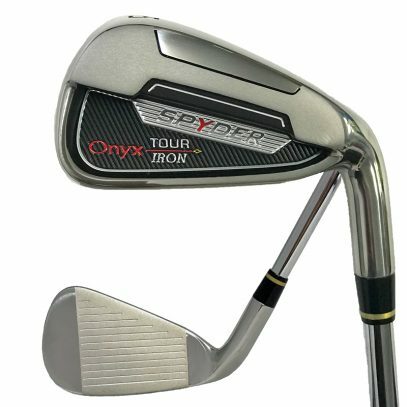 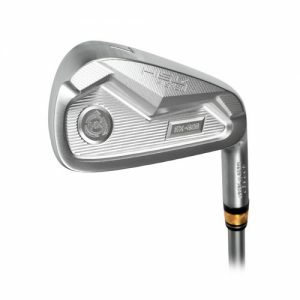 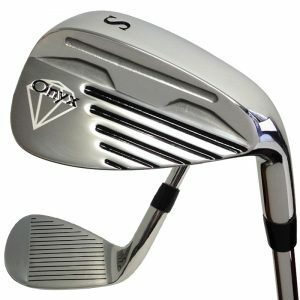 The Onyx Spyder Irons can be customised to your requirements. 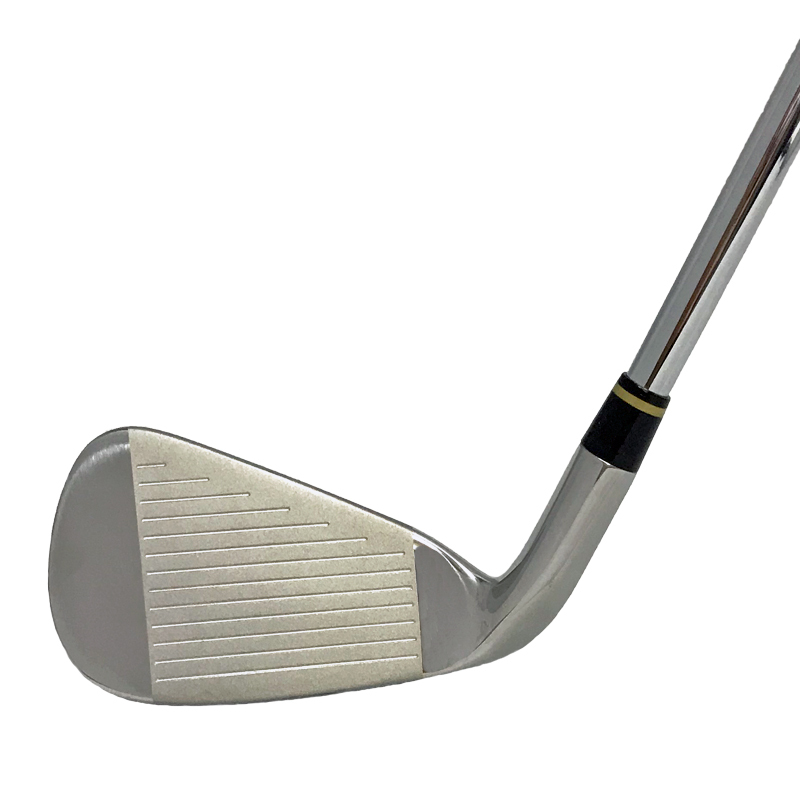 For Expert advice on the right fit for you call or email our team. 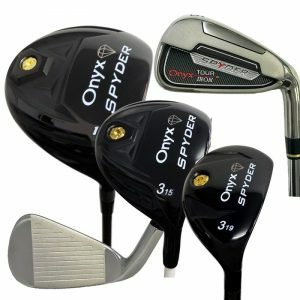 A full set of golf clubs to deliver a sting. 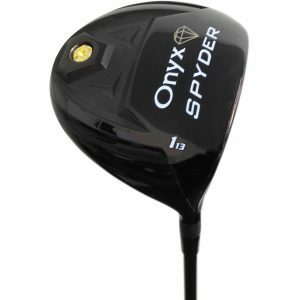 The Driver with sting. 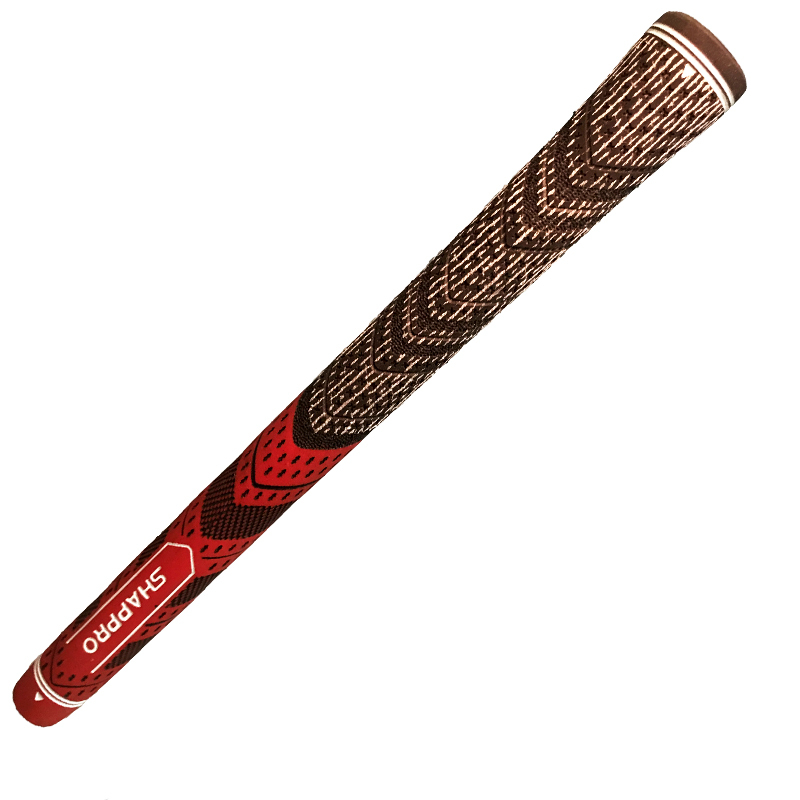 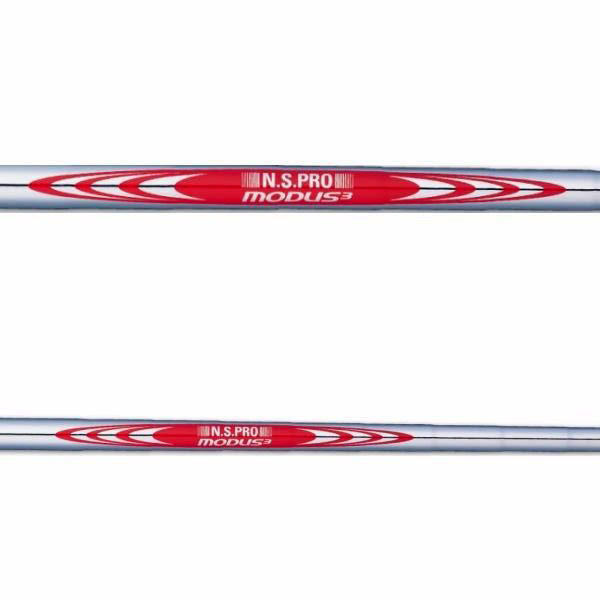 Get more ball speed, less spin and more forgiveness.